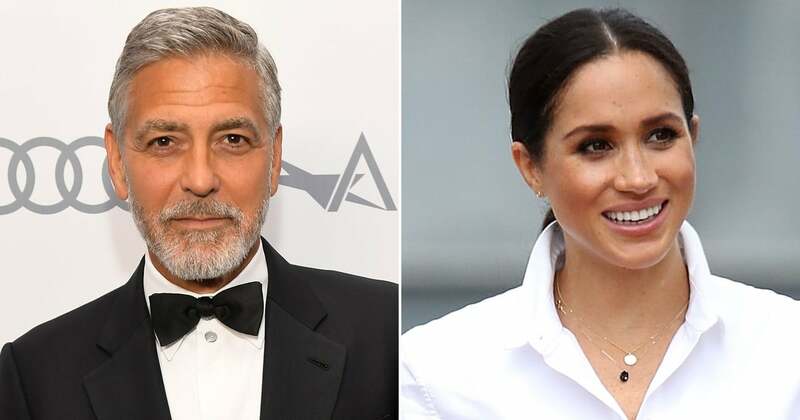 After months of scrutiny surrounding Meghan Markle, George Clooney has had enough. Whether it's about the alleged drama between the Duchess of Sussex and her sister-in-law Kate Middleton or speculation surrounding her relationship with her father, Meghan's position in the public eye has made her the center of many rumors, and George is coming to her defense. According to Australia's Who magazine, the father of two recently addressed the media about their treatment of Meghan while promoting his upcoming Hulu series, Catch-22.